When one thinks of khichdi, grains and millets invariably come to mind. India has always had an amazing array of grains; thanks to the varied climatic conditions and soil types. The variety of millets available in the interiors of the country is enough data for a book. 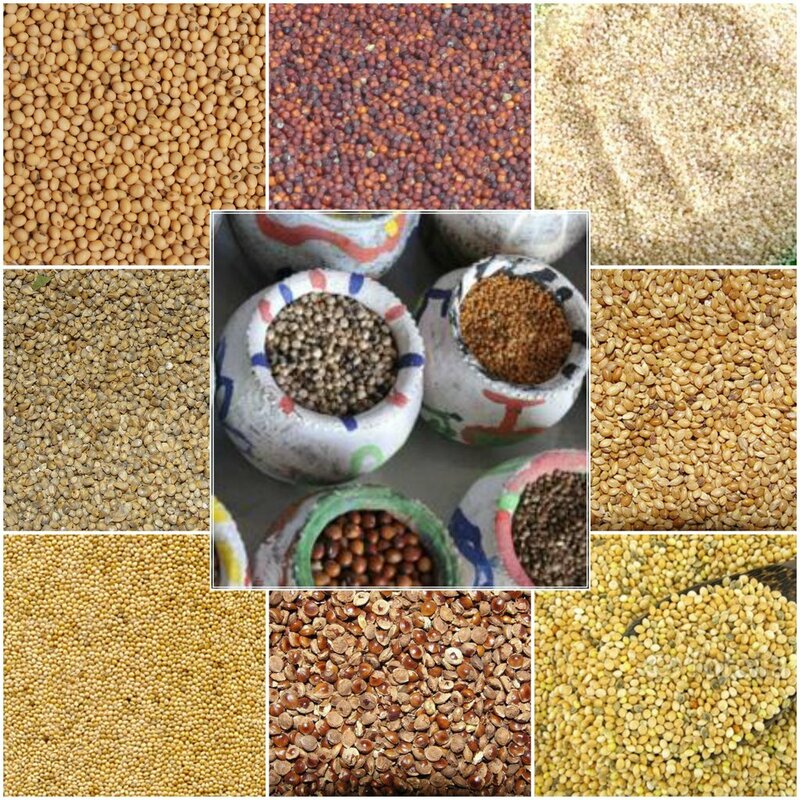 The unfortunate part however is that millet is an unstated grain grown by people who cannot market and sale. The green revolution undoubtedly did a lot of good for the Indian farmer, however the millets lost their charm in this era. I remember eating a porridge made from jhangoora, a millet amazingly sweet and creamy, so much so that a drizzle of honey is enough. 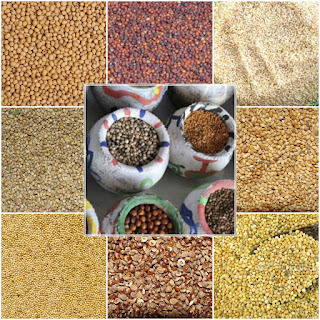 Madhya Pradesh alone has more than 50 strains of millets and other strains of grains outside of rice and wheat. For me the foxtail millet stand out as the grain of MP. Collecting my thoughts back towards khichdi and the raj contribution towards Indian food, the British did a lot towards influencing Indian cuisine knowingly and unknowingly. The term curry word given by British as early as their arrival in Madras after having the local kari at fort George William. In fact the British sahabs and memsahabs who stayed in India were well-adapted to the romances of Indian cooking. Grain, porridge was made all across India from the Vedic times. 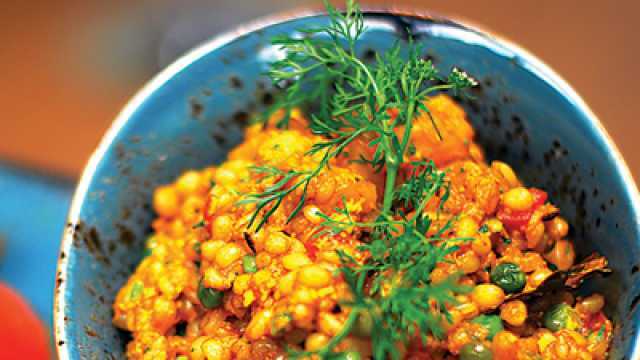 Khichdi was known as kshirika and was consumed across the country. There are mentions of Khichdi in the Mughal literature especially during Akbar's times. Hence the common misconception that this term comes from kedgeree is not true. In fact it is the other way around. The British sahab and memsahab culture had its effect on exchange of home food. Similarly, in a recent conversation with Pushpesh Pant, a friend and food historian, he established that the ishtoo of Delhi, Lucknow and Benaras is indeed a mildly spiced do pyaaza called by a name the British understood better. More so, the British can also be credited with the revival of Delhi khandani food of Delhi as most old families dug out and cooked recipes from their kitchen repertoire to please the Sahabs for grant and titles. Hence the British era saw a fair exchange of cooking styles and dish nomenclature. If we give khichdi to them we got the ishtoo back. Now let’s get some Indian millet back in our life to give the well marketed ‘imported super grains’ a run for their money. 1. Combine the bajra, salt and 2 cups of water in a pressure cooker, mix well and pressure cook for for whistles. Allow the steam to escape before opening the lid. Keep aside. 2. Heat the ghee in a deep pan and add the cumin seeds. When the seeds crackle, add the asafoetida, turmeric powder and sauté for a few seconds. 3. Add the cooked bajra, boiled green peas, cooked carrots and salt mix well and cook on a medium flame for two to three minutes, while stirring occasionally. Garnish with coriander leaves. Serve immediately.